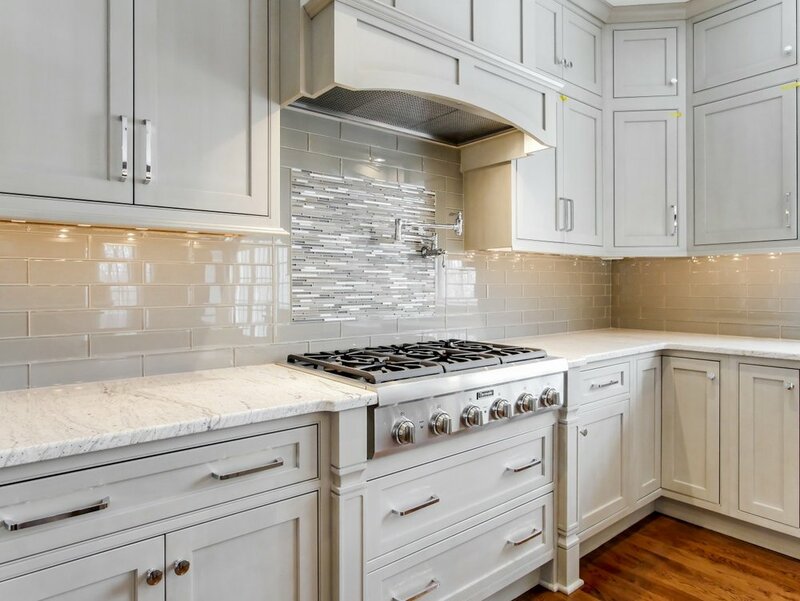 Absolutely spectacular and unique custom home available for immediate occupancy on a lovely, wooded 4 acre lot on Woodside Road. 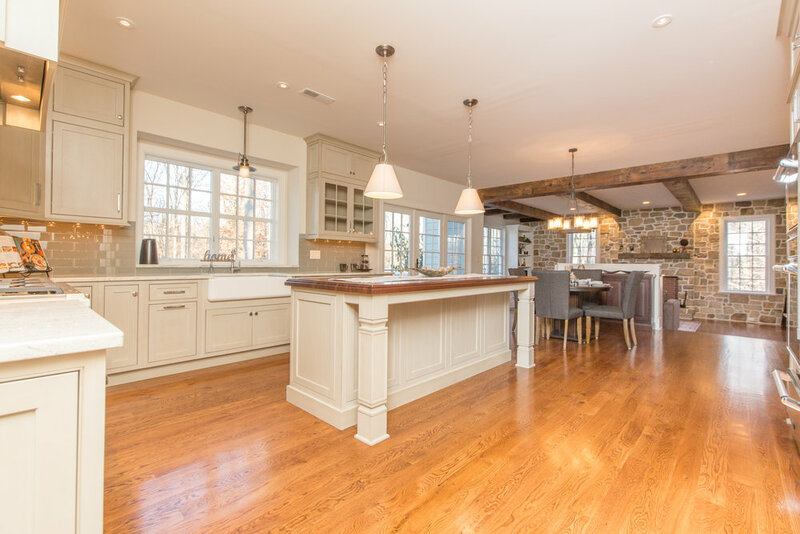 Built by one of Bucks County’s finest custom home builders, McGinn Construction, this incredible home features high end, upscale finishes throughout. 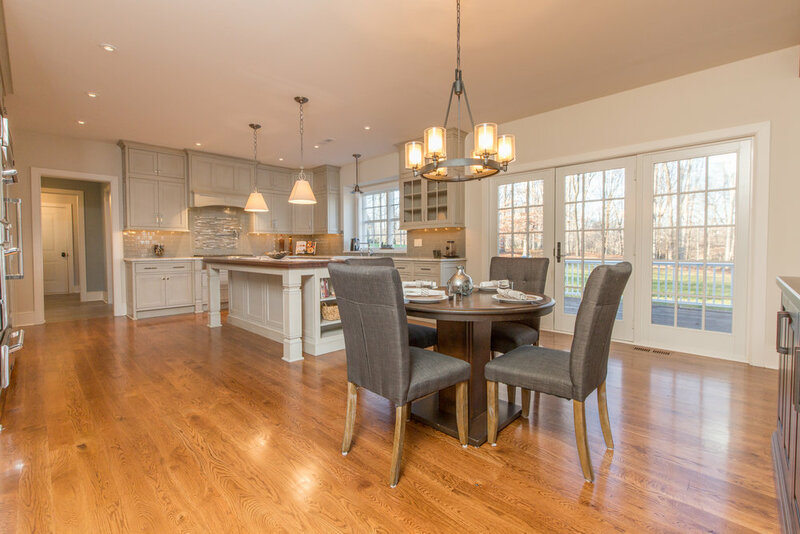 Gleaming hardwood floors, beautiful trim and millwork detail. 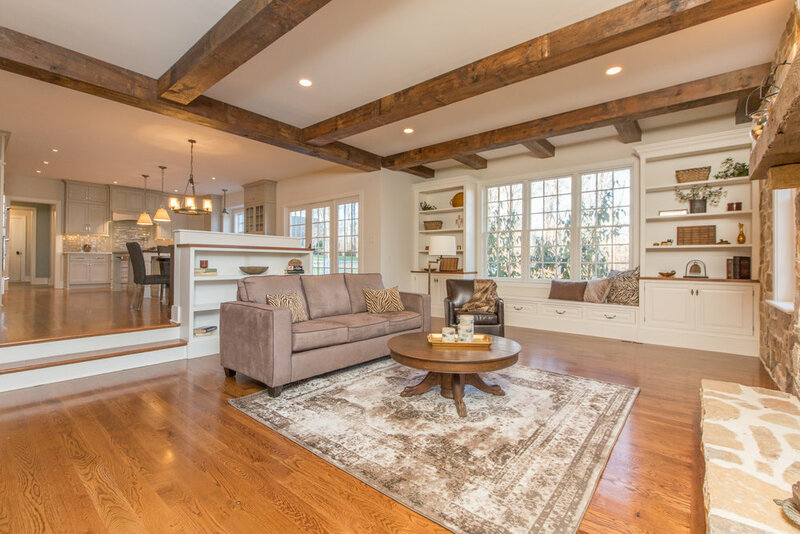 Custom built-ins and incredible elegant charming finishes lend to the perfect family home as well as entertaining space.